The HSE is not making it compulsory for its staff to give evidence to the Scally scoping inquiry investigating the CervicalCheck scandal. A spokeswoman said the inquiry is being carried out "on a non-statutory basis and all engagements by staff are on a co-operative voluntary basis". "All staff with whom Dr Gabriel Scally seeks to meet and with whom he wishes to speak do so in a co-operative manner," she added. 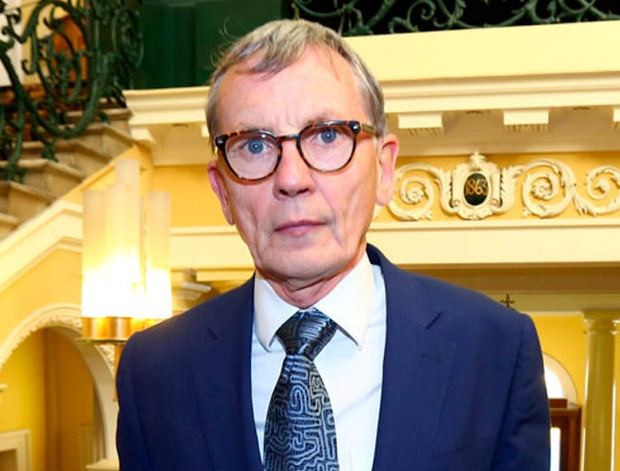 Dr Scally had said he cannot compel any health official, doctor or laboratory staff to appear before him, but he does not expect any refusals. He is due to provide a number of progress reports before issuing a final document at the end of the summer. Several officials and laboratory executives and scientists have crucial evidence to provide in the examination of a range of areas, including why mistakes were made in the smear test results of 209 women. There are also major questions about the manner in which the audits confirming the mistakes were handled and the delay in releasing them to women. Earlier this week, Dr Scally expressed frustration at the format in which he received 4,000 documents which were difficult to read and non-searchable. The spokeswoman said the HSE has now prioritised the provision of all relevant documents to Dr Scally in a manner that is "both useful and timely". "The HSE reiterates its absolute intention to continue to fully co-operate with Dr Scally in the most productive manner possible to ensure that he is properly assisted in his work," she said. Rotunda Hospital obstetrician Dr Peter McKenna has been appointed as interim CervicalCheck clinical director. This followed the resignation of the former director Dr Gráinne Flannelly. The HSE said Dr McKenna is also clinical director of the new National Women and Infants' Health Programme. "The HSE plans to advertise for a clinical director in the coming weeks," it said.